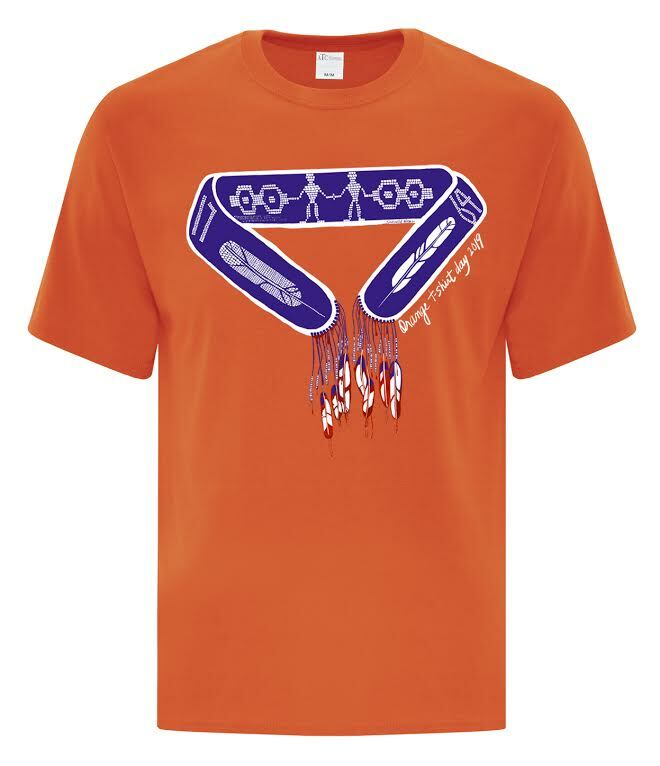 We are currently only offering pick-up at the store – shirts will be ordered in batches and we will contact you when your shirt has arrived at the store/is ready for pick-up. 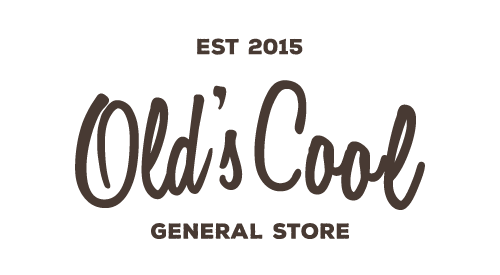 Please email oldscoolgeneralstore@gmail.com for orders of 30+ shirts. SKU: OSGS-2019-OS. Categories: Signature Collection, T-Shirts.